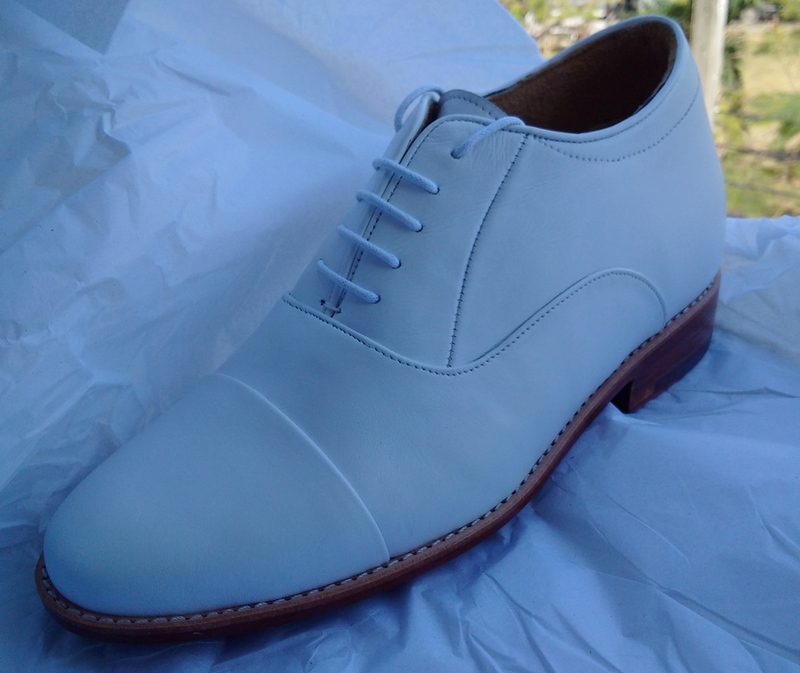 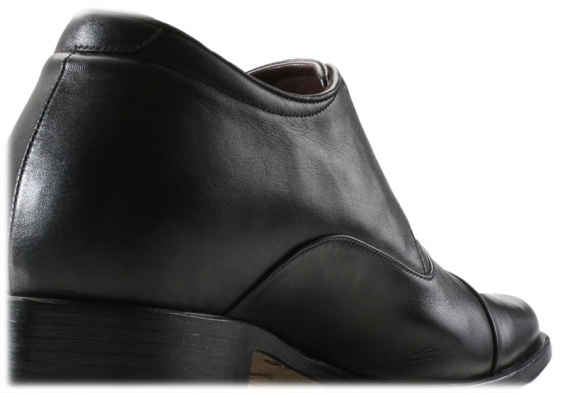 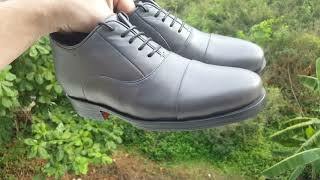 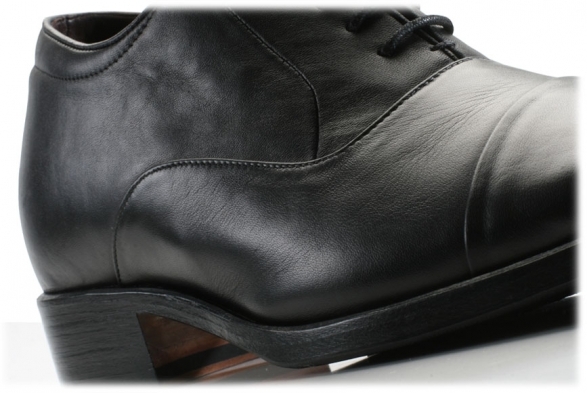 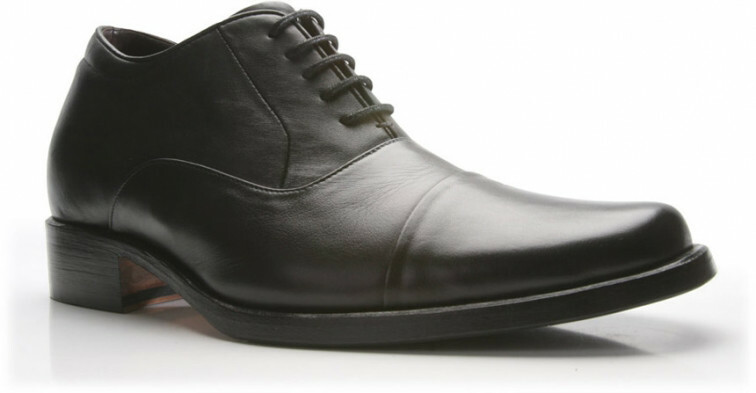 The Vercelli is clearly the classical gentleman's shoe. 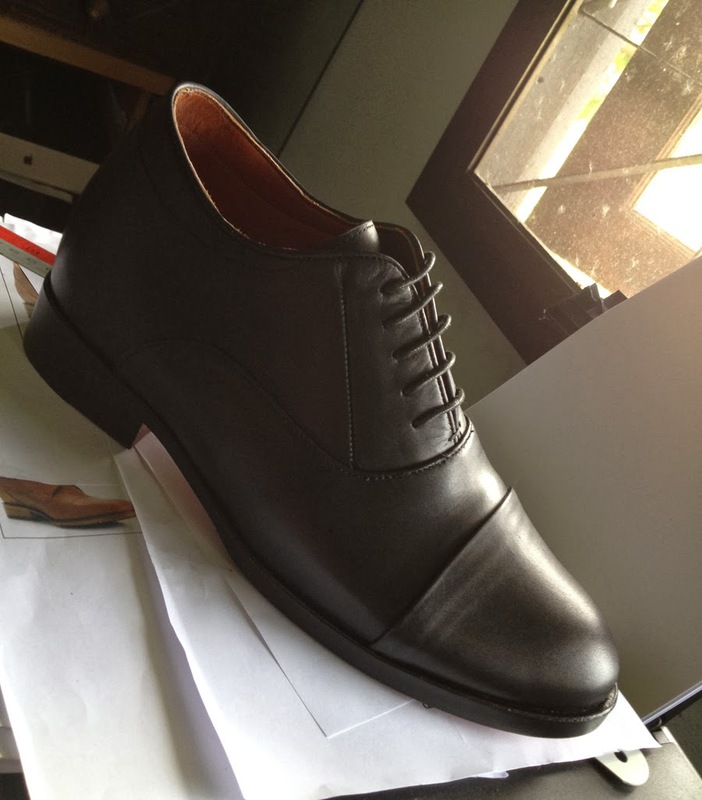 Made from full grain leather and available in black & dark brown. The Vercelli is certainly formal and business oriented in its demeanor with the 'three piece' stitching pattern offering an interesting and intriguing foil to the conservative lacing arrangement. 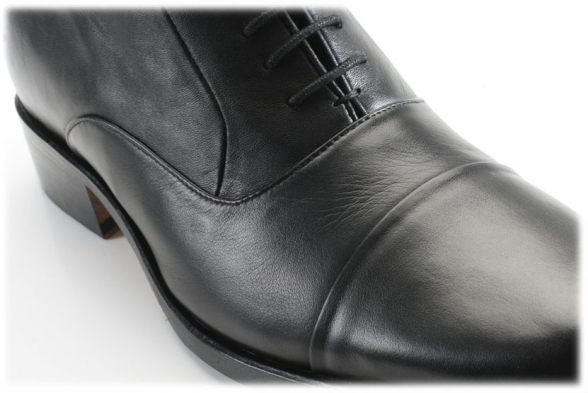 This is a considered shoe for the considered gentleman which offers a layer of complexity rarely found in such a classical design.